The company offered an upfront payment of Rs 19,300 crore to financial creditors and an additional Rs 350 crore to operational creditors, making the total to Rs 19,650 crore. The closure of the deal is subject to the final approval by the National Company Law Tribunal. Bhushan Power and Steel's committee of creditors has issued a letter of intent to JSW Steel, which has agreed to acquire the insolvent company for over Rs 19,000 crore. The development came after the National Company Law Appellate Tribunal (NCLAT) on February 5 dismissed Tata Steel's plea and upheld lenders' decision to approve resolution plan of JSW Steel. 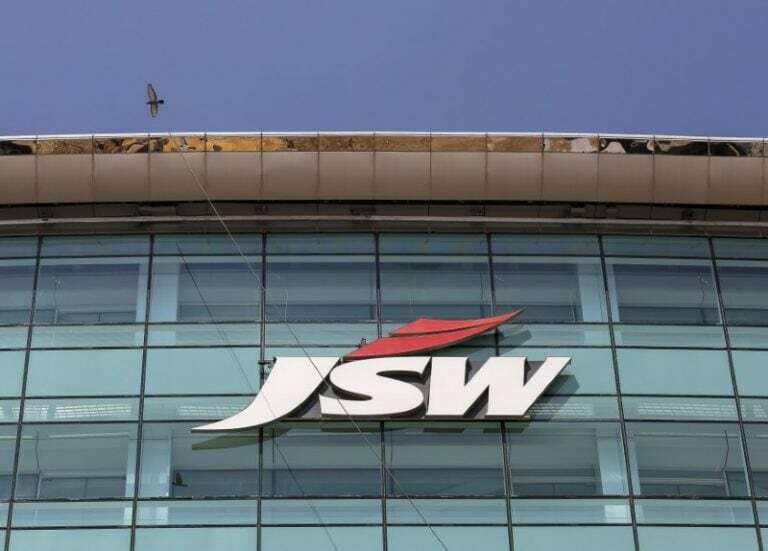 JSW Steel offered an upfront payment of Rs 19,300 crore to financial creditors and an additional Rs 350 crore to operational creditors, making the total to Rs 19,650 crore. The closure of the deal is subject to approval by the National Company Law Tribunal. JSW Steel was competing against Liberty House and Tata Steel to acquire the debt-laden Bhushan Steel. Bhushan Power, owned by Sanjay Singal, has a debt of Rs 47,000 crore. Tata Steel had a higher bid, Rs 17,000 crore, in the first round. JSW Steel had however revised its offer to Rs 19,750 crore in order to win the bid. JSW was competing with Tata Steel for Bhushan Steel as well. However, JSW failed and Tata Steel won Bhushan, now Tata Steel BSL, for more than Rs 35,200 crore. If the deal with JSW and Bhushan Power materializes, JSW can compensate its targeted capacity as the buyer will win over the three million tonnes debt-laden firm. Earlier, JSW Steel, along with Aion Investments, acquired the one million tonne capacity company Monnet Ispat for Rs 2,875 crore.